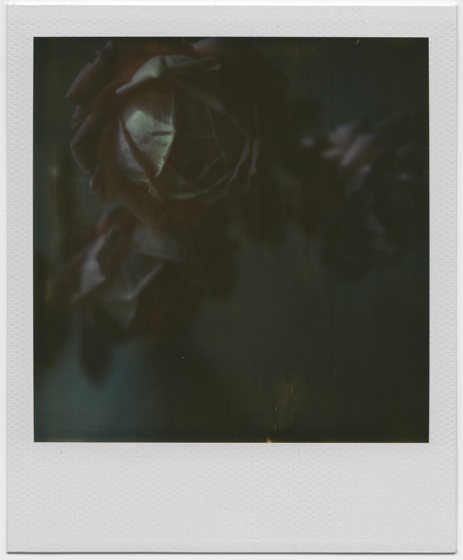 This entry was posted in Photography, Polaroid and tagged elinor scott-sutter, equivoque, expired film, film photography, instant film, instant light, Polaroid, polaroid photography, portrait, portraiture, still life, sx-70, time-zero. Bookmark the permalink. i am in love with that pack, too… and i’ve only seen the results on a screen. How extremely expired was the film? I have at least one roll of APS and a couple of rolls of 35mm left in the fridge .. there might even be a couple of rolls in the freezer still. I think I’ll take “the ultimate gamble” very soon .. not knowing the outcome of an entire roll of old film .. see if I have lost my skills in digital gluttony .. 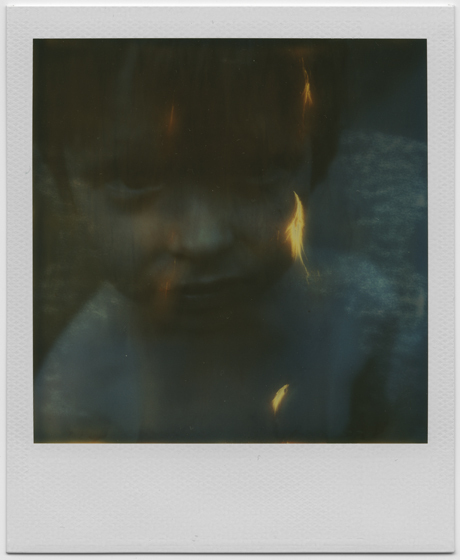 I love Fragments of Memory, the streak of light adds a dreamy sadness like tears running down his face. 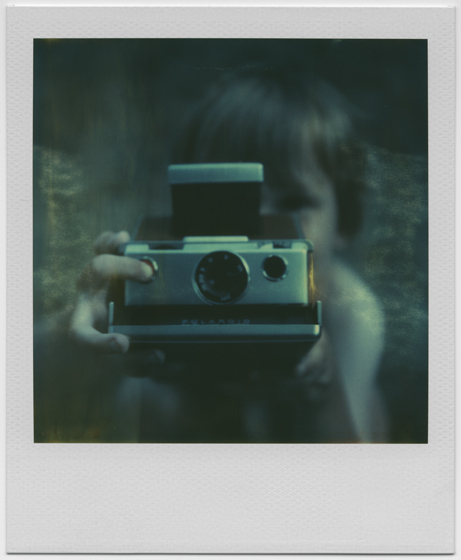 Fragments of Memory is featured in the Polaroid gallery of the October issue of Light Leaks Magazine. 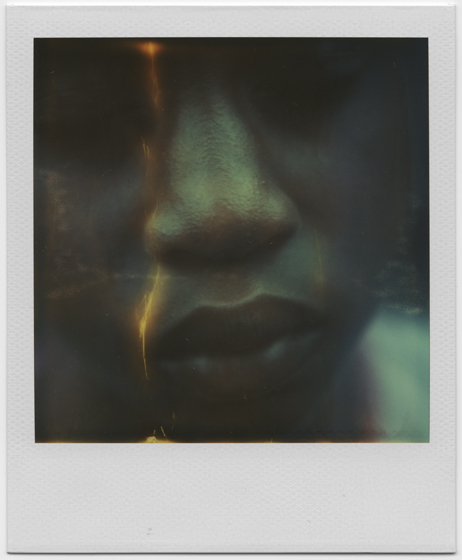 It is a Polaroid issue. Haunting images. I tried similar experiments a few years back – but the results were nowhere near as good as this, the close up face is remarkable. I love these photos. Thanks! I had never heard of this before, but the style is incredible! I love how they turned out. Thank you for sharing such a wonderful treasure. What a remarkable gift. Your talent is refreshing. Drop by our site some time! It’s been years since I’ve been so in love with a photograph…let a lone a set. Cheesy as it sounds thank you. 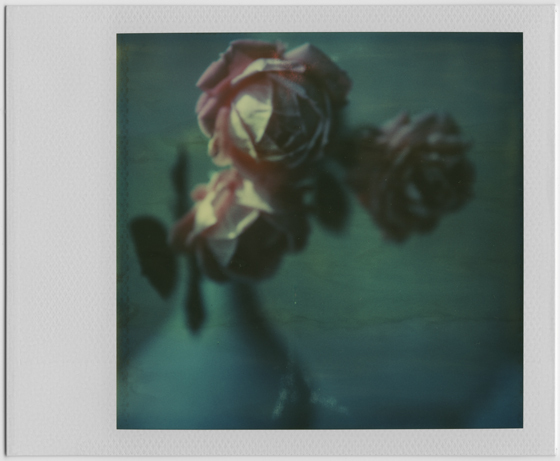 I’ve never thought of shooting using expired film – these are beautiful! Very nice. I know next to nothing about expired Time-Zero film, but I those pictures have some fierce and subtle power. Glad to see the post showing up on the front page of wordpress. I’ll put you up on my blogroll. These photos are inspiring! I’m a lazy digital photographer – too impatient to wait to have film developed – but these make me want to buy a Polaroid camera and snap away! Congratulations for these truly memorable pictures. Hi there! I found you on Etsy. I love, love, LOOOOOVE your work. It speaks to me.